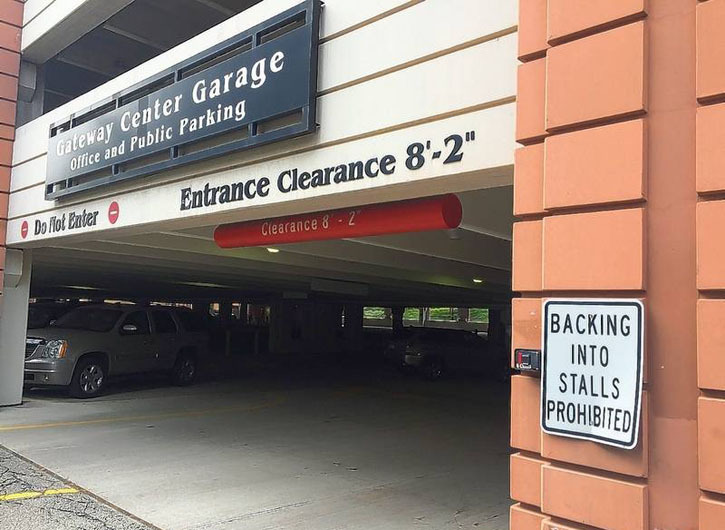 PF PARKING HAS AN IN-HOUSE SIGN SHOP. PF Parking offers a broad base of support services that is unmatched in the parking industry today. Our broad range of experience makes PF Parking Corp. uniquely qualified to address the challenges of your parking operation. Copyright © 2018 PF Parking Corp. All rights reserved.